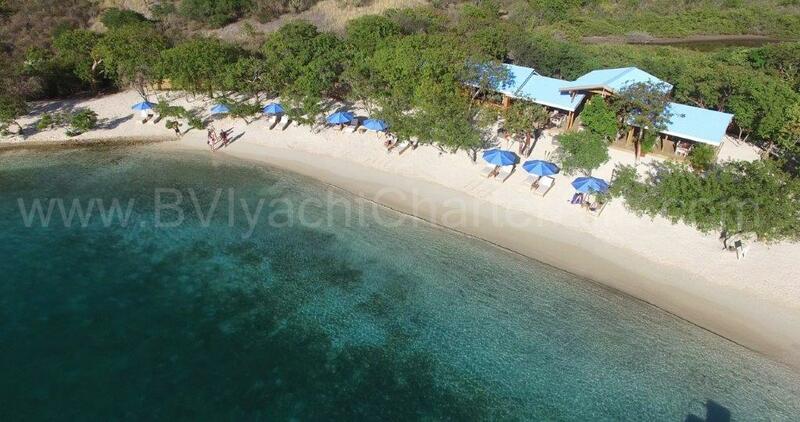 Welcome to BVI yacht CharterAlia! If you want to rent a catamaran, sailing boat, or yacht in Tortola and the BVI, you’ve found the perfect site! Complete our contact form and we promise to get back to you within 24 hours, even on weekends and holidays! You can also email us at bvi@charterAlia.com or give us a call at +1800 000 000 or +34 651 930 939 (also on WhatsApp). We look forward to helping you have the boat trip of your life! You can also visit our offices in Road Town, Tortola Island, British Virgin Islands located at Main Street 55, 2 A. The birth of our company in Ibiza.